"Every storm runs, runs out of rain. Just like every dark night turns into day. 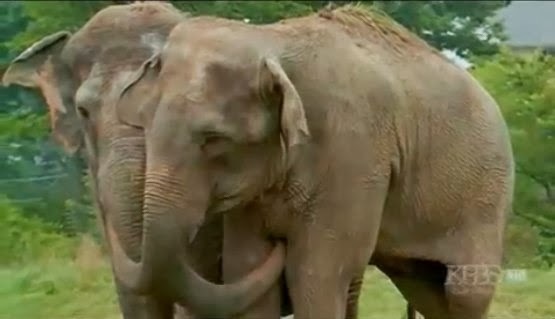 Every heartache will fade away. Just like every storm runs, runs out of rain." 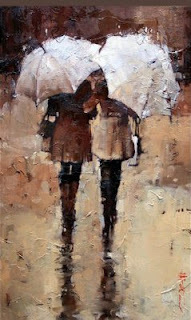 Photo Source: Artist, Andre Kohn, "Shopping, Rain or Shine"
Enjoy today for tomorrow it will be gone. I was inspired to write this quip by a rare, beautiful, and fast melting snow we had in Atlanta. We only get measurable snow here a few times each DECADE. Such a simple reminder of why we should enjoy each day before it is gone. 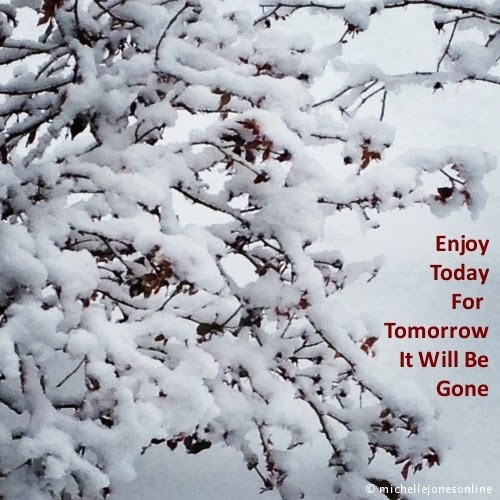 And, thankfully, the day does not end as quickly as melting snow!